Overall the trip was excellent. A few days were quite gruelling for us old folk but we made it and were very happy we chose the full circuit over the “W Trek”… there were fewer people, and the scenery was much more beautiful and varied. 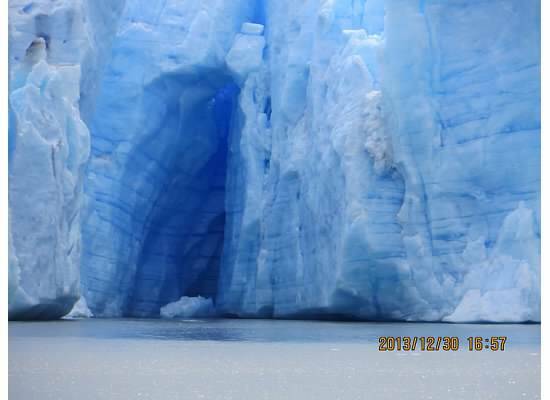 The day hike to and past Gray Glacier was the highlight of our trip. It was very difficult but also very rewarding with the magnificent vistas and varied terrain. 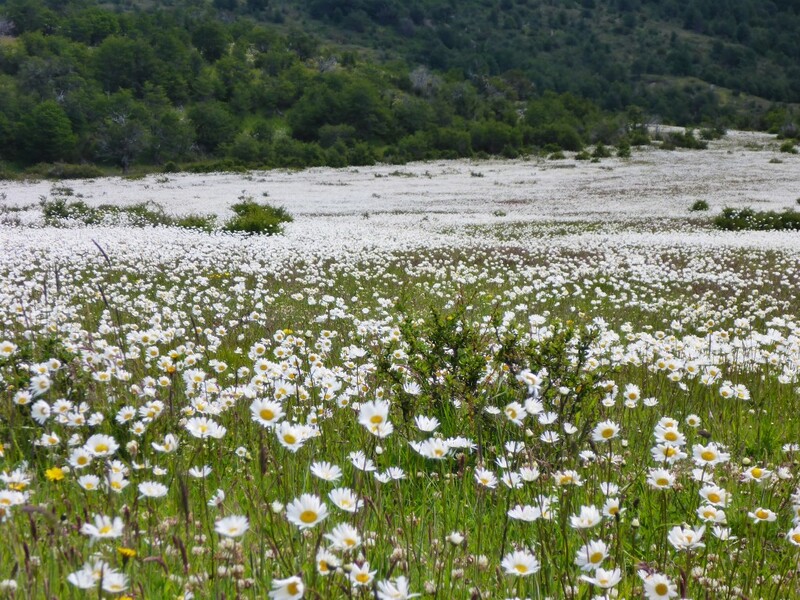 Did you manage to visit anywhere else in Patagonia? We spent the second week about 1 1/2 hrs NW of Coyaique at the Rio Paloma Lodge on the Rio Paloma. Good accommodations and good brown trout fishing. 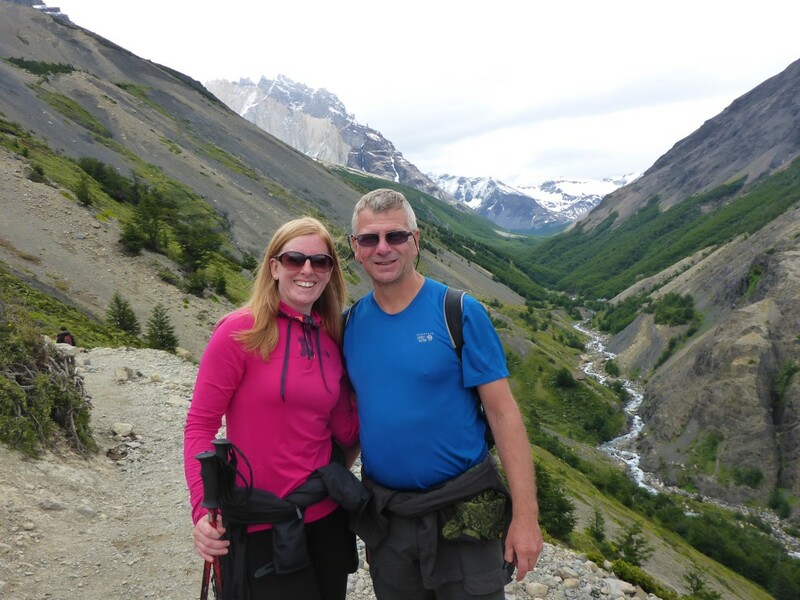 What did you think of the operator we put you in contact with in Torres del Paine? We thought the operator did an excellent job. Their equipment list was good although there are a few additional items I would suggest (see question on tips for other travellers). Our guide Armando was absolutely great, and other than the scenery was the best part of the trip (or equal to). He was patient with us, spoke excellent English, and provided lots of interesting facts and sights out to us. How were your accommodations on the trip? Our only minor dissatisfaction was the Hostel Amerindia on the W Trek: Cramped rooms, poor beds, and lousy showers! Accomodations in Punta Nuestra were very good however. Do you have any trips for other people planning a trip to Patagonia? -I would recommend taking “Buffs” (which you very nicely sent us) and gaiters to the kit list for the W Trek. We ended up purchasing them in Puerto Natales at high prices at the recommendation of or guide and they came in handy for “the bogs” and snowfields. -I cannot remember if gloves were on the kit list but were necessary over Gray Pass. 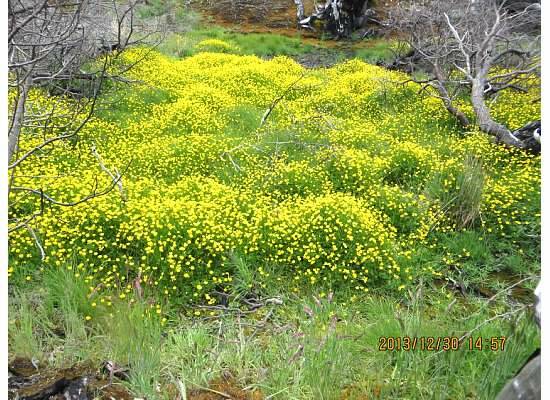 -I’d also emphasize the layering of clothing as we were fairly warm, obviously, while hiking but at night and when we came to a pass the temperature dropped considerably. Luckily our guide always warned us just before this happened to put on another warm layer! -Although the trekking during the day, especially on the “Big O” circuit was not too crowded, the “W” parts were fairly crowded and not as enjoyable. I think clients should realize that the campgrounds are very crowded, with “tents on top of tents” and noisy, and that that this not a pristine camping experience. Be that as it may, we were much happier in the tent than staying in refugios with several other in the room. The tent was quite comfy and roomy. 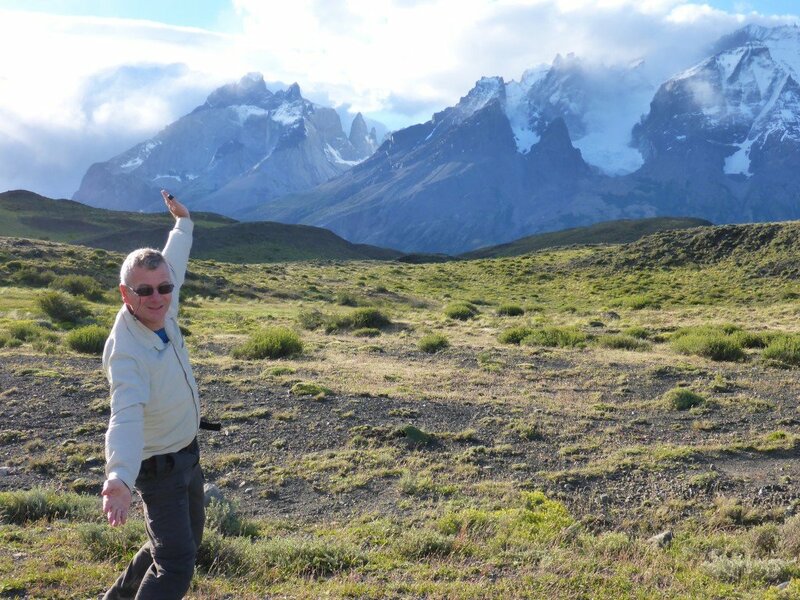 I appreciate very much Swoop Patogonia’s help in choosing our itinerary and picking a great operator for us in Torres del Paine. You did an excellent job. 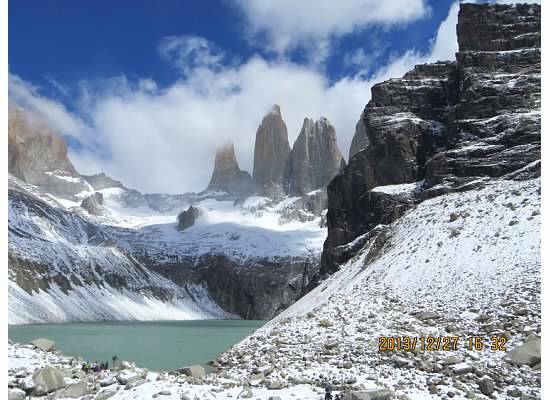 This entry was posted in Reviews, Torres del Paine and tagged accommodation, camping, chile_nativo, Customer, Full_Circuit, Grey Glacier, Guides, Hiking, Kit, patagonia, refugios, Review, Tips, Torres_del_Paine, W_Circuit, weather on 23rd January 2014 by Luke Errington. I enjoyed it all very much, and Swoop did a good job of putting together the flights and dates I needed at a reasonable cost. How did you find the W Trek? 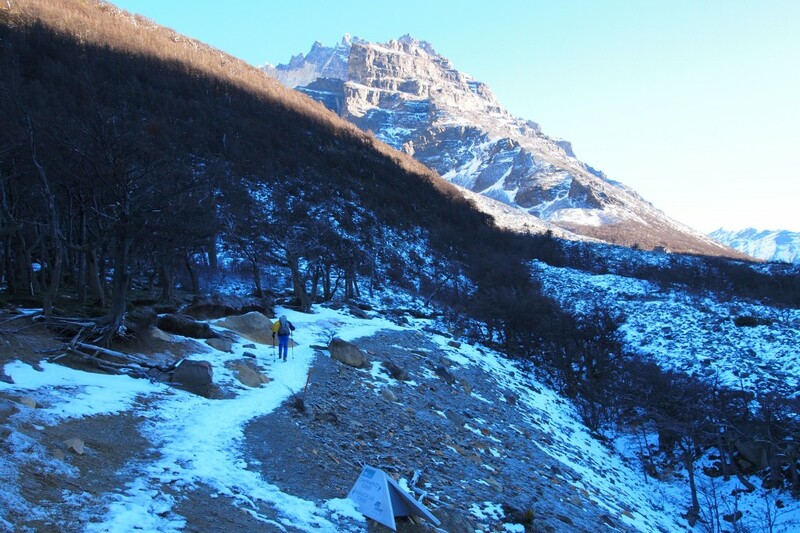 The trek generally was a good enough challenge – a couple of longer days were included which made it very worthwhile. What did you think of the operator and the guides on the trip, and the accommodation at the eco camp? The guide was excellent and helpful, and the eco-camp I stayed at was fabulous. I was very pleasantly surprised at the high level of accommodation and service there. It was also genuinely welcoming. I loved the domes and the food and wine were really good. Is there anything you wish you had known before your trip? One suggestion might be a bit of advice about what to do in Punta Arenas. I looked around the cemetery, which was very interesting and particularly moving is the memorial to the young people assassinated by the military dictatorship. The highlight I suppose was the walk to Lake Grey and the boat trip up to the Grey Glacier. We were very lucky with the weather that day. It’s something I’d like to re-visit some time. 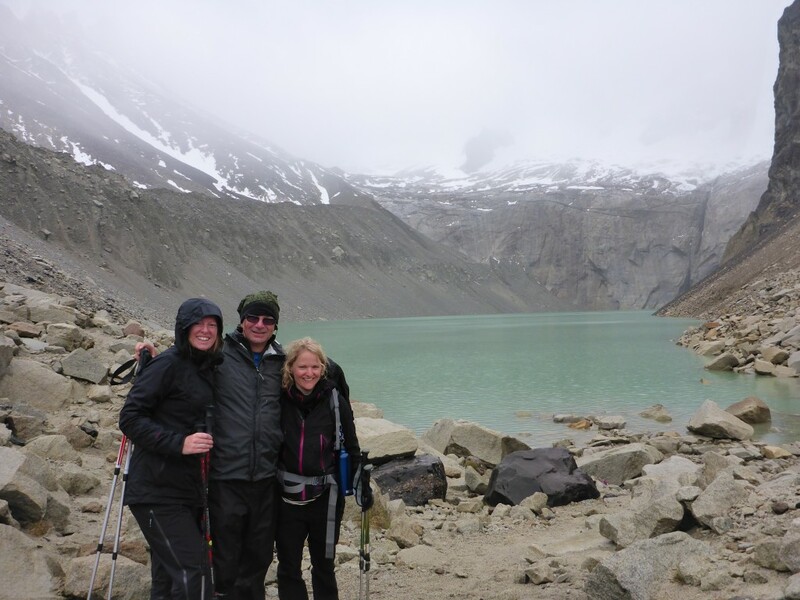 This entry was posted in Reviews, Torres del Paine and tagged accommodation, Cascada, Customer, Eco_Camp, food, Grey Glacier, Punta_Arenas, Review, W_Circuit on 9th January 2014 by Luke Errington. It’s hard to pick a highlight; I thought the whole W Trek was really great. I enjoyed the hiking, especially the second day (to the Torres) and the fourth day (through the French Valley). How well did Swoop Patagonia do helping you plan your holiday, and finding the best trip or operators for you? Swoop was excellent; very responsive and helpful to all of my questions concerning traveling and planning my trip. It was so helpful for me because I did everything so last minute. My guide (Carlos) was excellent; he knew the area, terrain and environment, and spoke English very well. He knew when and where it would be windy and the best places to stop to take breaks. He was also just a really nice guy. The only thing I wish for was that I was with a big group rather than with a private guide (but that’s my own fault for planning too late). 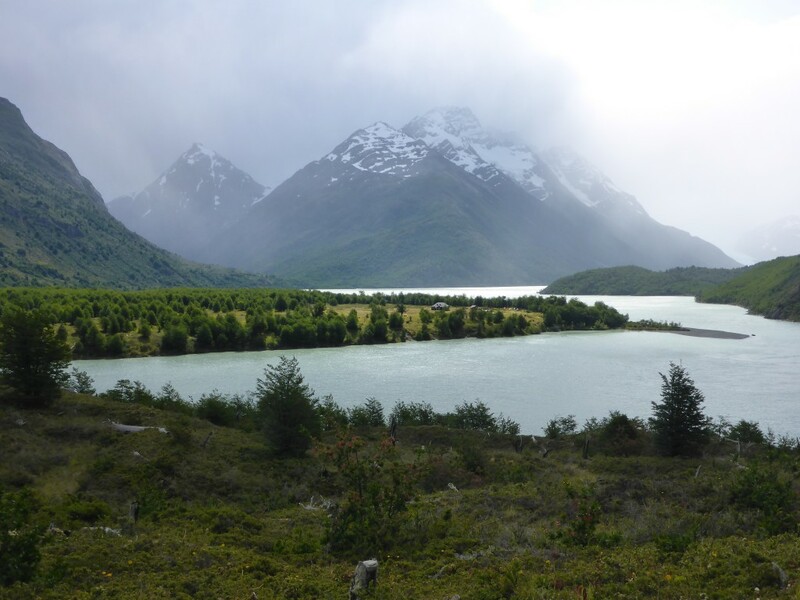 This entry was posted in Reviews, Torres del Paine and tagged chile_nativo, Customer, Hiking, patagonia, Review, Torres_del_Paine, W_Circuit on 9th January 2014 by Luke Errington. It was a great trip to one of the most extraordinary spots in the world. We had a great trip and the W Circuit exceeded my expectations (which I did not think possible). Each day was memorable. My favourite segment was the day trip to the Towers—the weather held and the Towers were magnificent. The French Valley was also stunning and our guide’s advice as to how far up the valley we should hike before turning back was spot on. What did you think of the operator and their guides? The operators were very solid and Victor, our guide, was knowledgeable and very friendly. The hiking speeds of the group were very different which created challenges for Victor as to who he would accompany on each day’s hike. I’m not sure how he could have handled it differently, but there were long stretches where we generally were on our own. Most members of the group were experienced enough that we did not need him to guide us and I believe he understood that when he decided which group to support during each day’s hike. Swoop’s role was seamless with the local operator, which I appreciated. I don’t know how much thought went into our group’s configuration, but our group worked well together. We enjoyed each other’s company, which was a bonus given how much time we spent together. How was your accommodation on the trip? The refugios were nicer than I had expected. Clean sheets on the bunks were an unexpected treat and made carrying sleep sacks unnecessary. Is there anything you wish you had known before embarking on your trip? One selling point you might want to further emphasise is the option for members of a group to skip the French Valley and/or the Torres del Paine. My wife was concerned before the trip as to her ability to handle the entirety of the W Circuit. 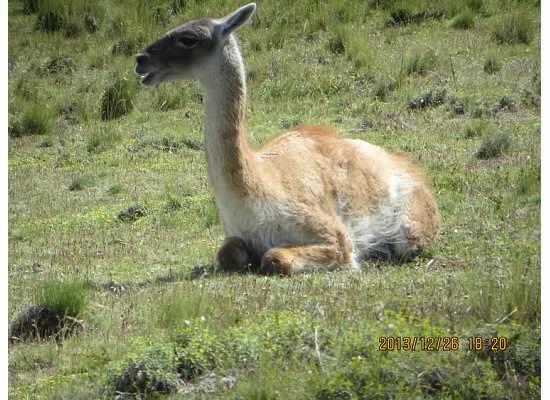 Consequently, she chose to skip Torres del Paine and the French Valley. Although I believe those are two of the absolute highlights of the trip, it gave her a comfort level on the other hiking days. I also did not realise that there was a porter option. A little guidance on tipping the guide would have been helpful as well. We tipped $50 U.S. per family member but I don’t know whether this was the appropriate amount. Thanks again, it was a great trip to one of the most extraordinary spots in the world. 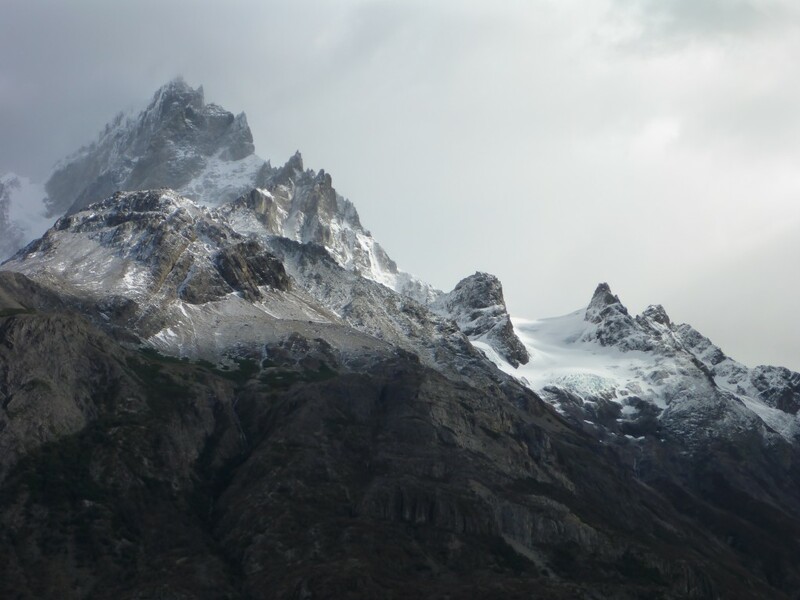 This entry was posted in Guides, Reviews, Torres del Paine and tagged accommodation, chile_nativo, Customer, Guides, Hiking, refugios, Tips, Torres_del_Paine, W_Circuit on 9th January 2014 by Luke Errington. 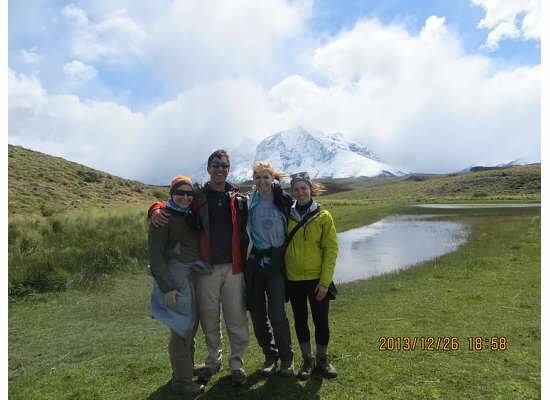 Cristian loved trekking in Torres del Paine so much the first time that he had to visit again! 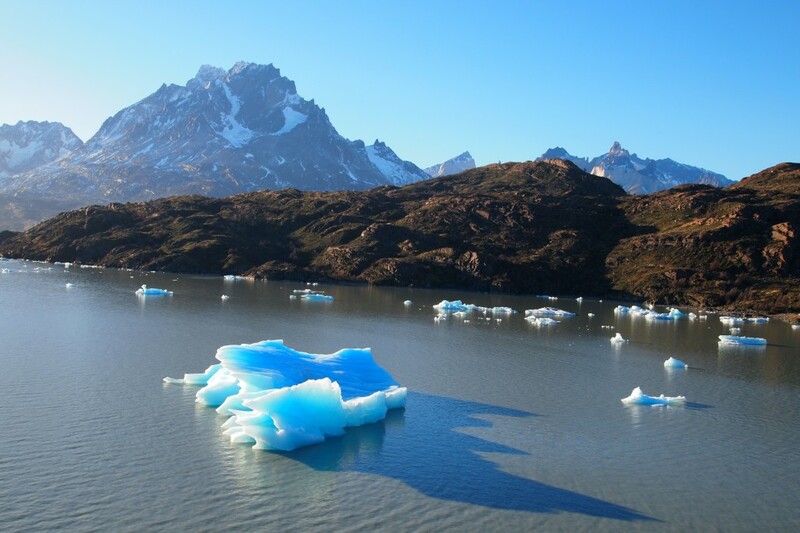 How was your trip to Torres del Paine overall? Torres del Paine was fantastic. I’d already been there before and I just had to go again. The highlight of the trip was Ventisquero Torres with the little lake inside. Absolutely fantastic. 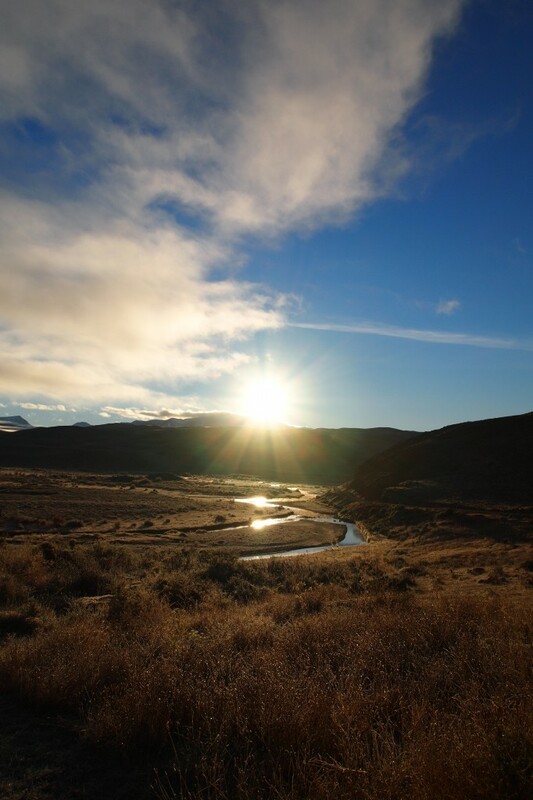 Did you manage to visit any other places in Patagonia? Due to limited time, I haven’t seen any other places in Patagonia yet, but I’ll return. Swoop Patagonia did an excellent job in finding a partner to organise my trek, because it included everything I needed so I did not have to worry about the logistics. Is there anything you wish had happened differently or not at all? I have nothing to complain about, everything went well. Do you have any advice for other travellers planning a trip to Patagonia? I have no tips other than to book via Swoop and their recommended partners in Patagonia. 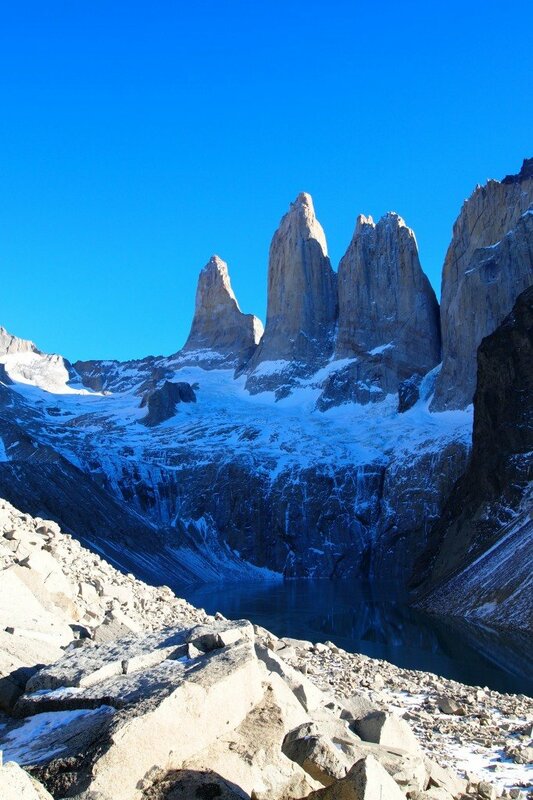 This entry was posted in Reviews, Torres del Paine and tagged chile_nativo, Customer, Hiking, independent, patagonia, Review, Tips, Torres_del_Paine, W_Circuit on 27th December 2013 by Luke Errington.